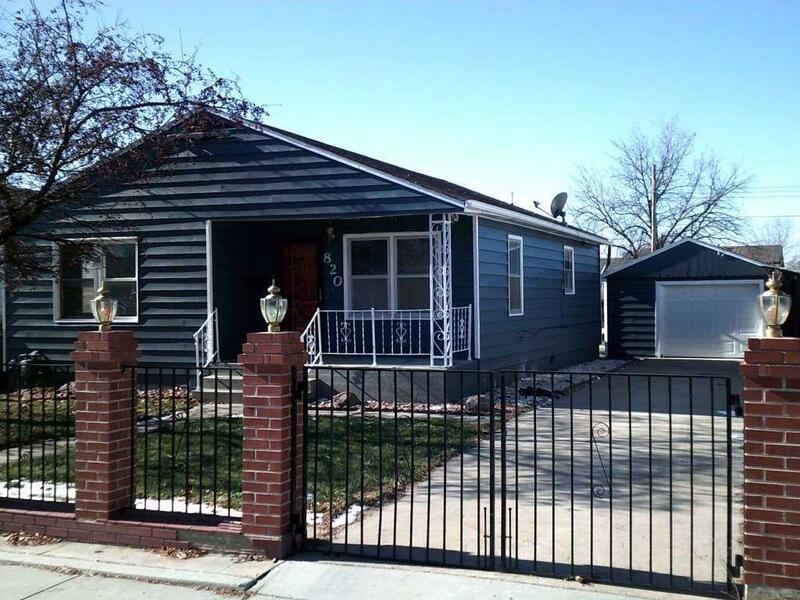 This 2 bedroom, 1 bath home has 2 single detached garages. Attractive curb appeal with brick pillars & wrought iron fence. Main floor utility off kitchen. Refinished hard wood floors. 820 S 11th St is a 2 bedroom, 1 bathroom Single Family home for sale in Norfolk, NE. It's listed for $99,950 and it's been on ERA.com for 158 days. Built in 1952 , this property has a lot size of 50x130. This listing is provided courtesy of CENTURY 21 REAL ESTATE PROFESSIONALS. Interested in seeing more Norfolk homes for sale? Here on ERA.com, you can search for all Norfolk MLS listings, save properties that catch your eye, and contact a real estate agent when you're ready to take the next step! Website provided and owned by ERA Premier Team.